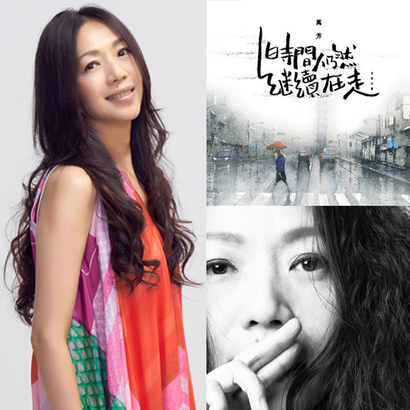 Wanfang Lin is releasing a new version of her 1990 debut song "Time Carries On". 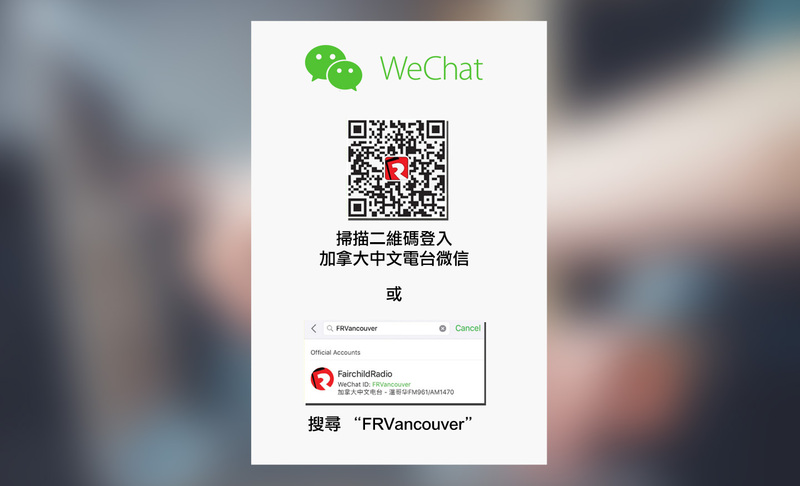 The original song has launched a brilliant career for Wanfang. Now, the song "Time Carries On 2018" is commemorate her upcoming concert at Taipei Arena. Fairchild Radio is proud to premiere "Time Carries On 2018" on AM1470 & FM961 starting tomorrow.